Get the power you need and the price you can afford with this Kubota L2501DT Package deal available at any of our Great Plains Kubota locations. 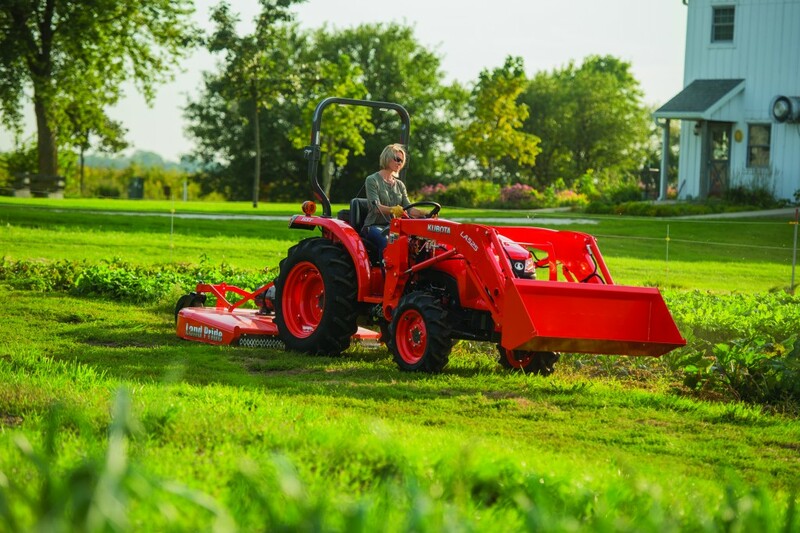 You could own a Kubota L2501DT (25HP, 4WD) Tractor with Loader/Bucket, 18ft trailer, and a performance matched 60" Land Pride rotary cutter. For more information about this or any Kubota packages available at Great Plains Kubota call, The Brand That Works today!